Despite an anglophone name and the attempt of the US to trace the origin of the sport to the exploration undertaken in the territories of the natives, Canyoning discipline has its roots in the old continent and our French neighbors are to be considered the founders of this practice. A first name, most important of all, is Edouard Alfred Martel. This French is considered the father not only of the canyoning but also of modern speleology; Martel is a man of science: cartographer, geographer and caver. This pioneer founded in 1895 the Societe de Spéléologie but before he decided to start exploring the limestone areas of France. Precisely in 1888 he undertaken the first real exploration of a natural cave with some of his friends. 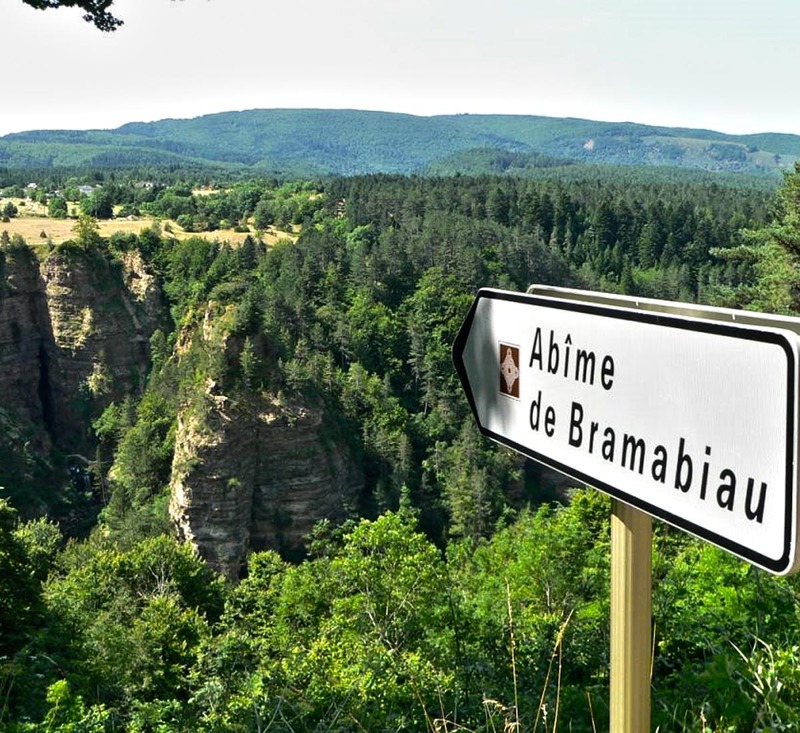 Martel explored the abyss of Bramabiau, this name derives from Occitan and means 'the ox bellowing' and it’s connected to the roar generated by a cascade of 10 meters. The karst natural conformation explored stretches across the plateau of Camprieu, Martel with the group of his friends (Gabriel Marcel and Philippe Gaupillat Cheilley Emile Hippolyte Foulquier Causse, Louis Armand, Claude Blanc and Émile Michel) discovers and documents 1,300 meters of the underground cavity. Of course the first expeditions had all the scientific and exploratory hints, the same Martel fought because speleology was recognized as a science. In 1905 our intrepid man decided to face the first exploratory crossing of a canyon, it is the mammoth 'Gorges du Verdon', one of the largest canyons in Europe. 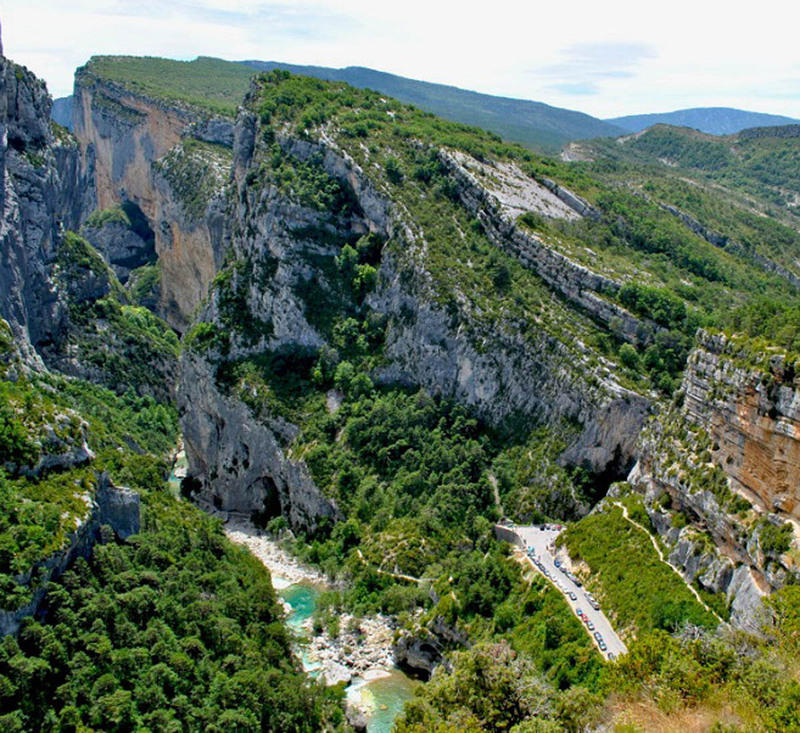 The Verdon walls are over 700 meters high and the 'Sentier Martel' still runs through the canyon for over 15 km preserving the name of its great creator. Our scouts were armed with equipment that will define ‘rudimentary,’ in the first exploration there weren’t harness and way to ‘rappel’ was curious: seated on a piece of wood placed horizontally and linked to the rope! It will be necessary to await the early twentieth century to see the first climbing harness which was probably designed by mountaineer German Jeanne Immink during his explorations of the Dolomites. 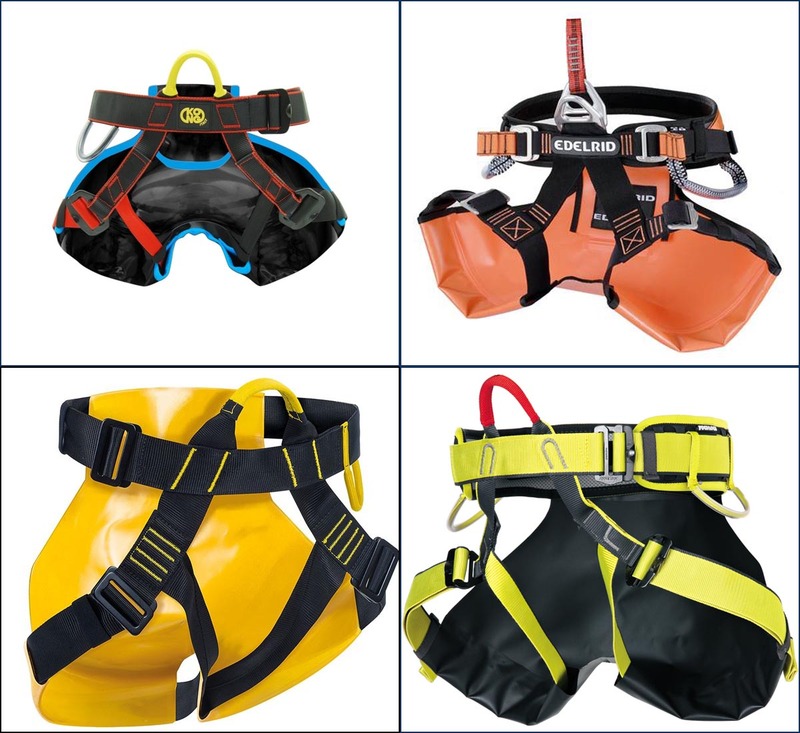 The team of Alan Waterhouse, Paul Seddon and Tony Howard had the merit, in the early 60s, to design the first climbing harness placed on the market which was built by the British company 'Troll climbing equipment'. Even speleologist and then the first canyon’s explorers will use a harness derived from climbing bringing some functional changes. Canyoning harness will be built using a plastic protection that work as 'shorts' and prevents the wear of wetsuits. The canyoning conception as more 'light activity' and suitable to become also a sport and tourist attraction begins in Spain and France in the early 80s. The systematic exploration of the gorges in the French and Spanish Pyrenees lead to the mapping of the canyon discovering wonderful places that seemed difficult to achieve and that now could be proposes in tourist optics. That's why start to begin a worldwide community of 'canyonisti': from the old continent to the United States until all the world. In Italy the beginning of the canyoning is related to the birth in 1998 of the AIC (Italian Canyoning Association) that gave impetus to the comprehensive development of this adrenaline sport.